A.TWILL: For the packing of sugar, spices and others. B.TWILL: For the packing of foodgrains. HEAVY CEES: For the packing of tobacco leaves, spices,etc. 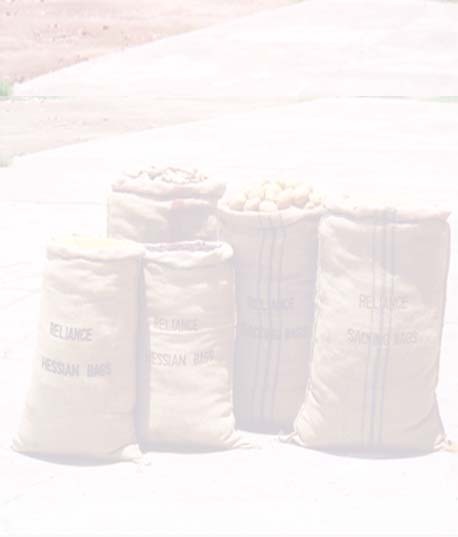 DW FLOUR BAGS: For the packing of flour, maize etc.